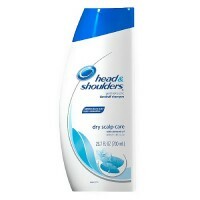 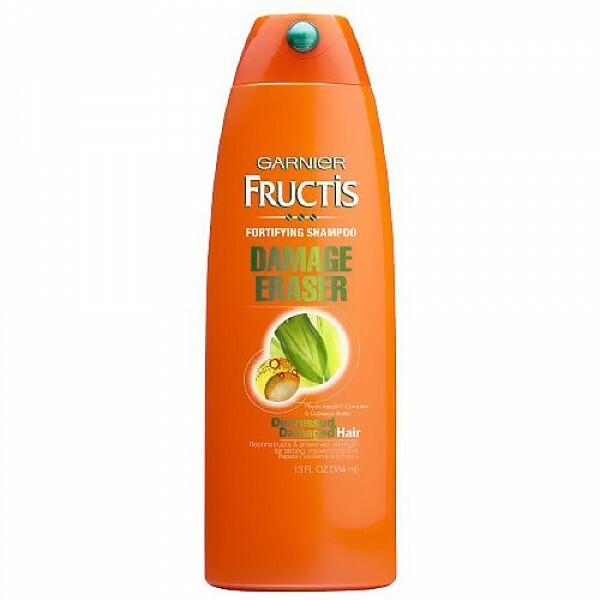 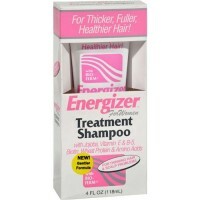 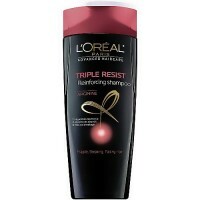 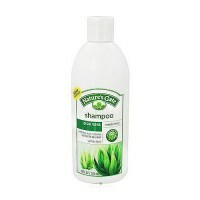 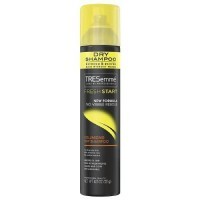 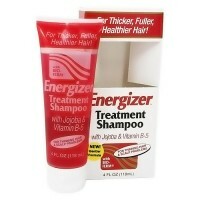 Hair strengthening shampoo for damaged hair. 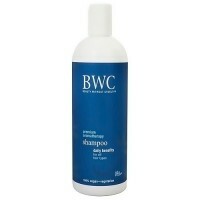 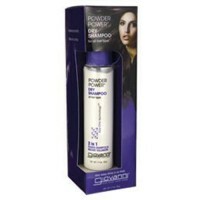 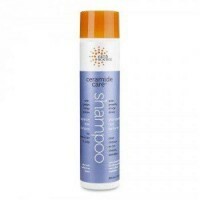 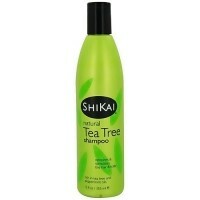 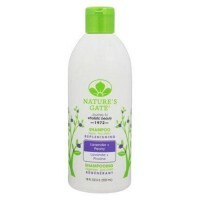 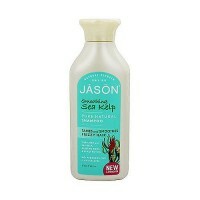 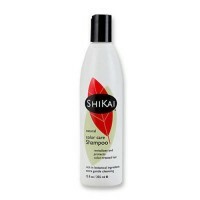 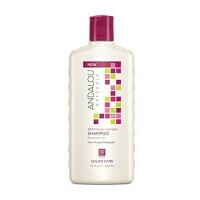 Reconstructed from root to tip with hair strengthening shampoo for damaged hair. 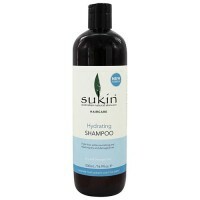 Formula with phyto keratin complex, containing plant based proteins and active fruit concentrate. 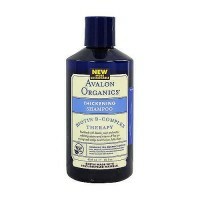 Reconstructs strength and repairs from within. 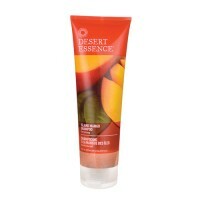 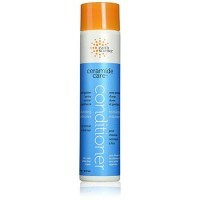 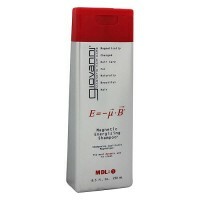 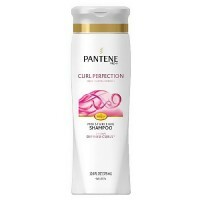 Protects hair from future damage and for hair full of vitality and shine. 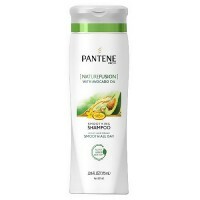 Water, Sodium Laureth Sulfate, Sodium Lauryl Sulfate, Cocamide MEA, Glycol Distearate, Sodium Chloride, Fragrance, Dimethicone, PPG 5 Ceteth 20, Sodium Benzoate, Pyrus Malus (Apple) Fruit Extract, Salicylic Acid, Guar Hydroxypropyltrimonium Chloride, Carbomer, Niacinamide, Pyridoxine HCl, Linalool, Citric Acid, Limonene, Cocos, Cocos Nucifera (Coconut) Oil, Theobroma Grandiflorum Seed Butter, Saccharum Officinarum (Sugar Cane) Extract, Benzyl Alcohol, Benzyl Salicylate, Hydrolyzed Corn Protein, Hydrolyzed Soy Protein, Hydrolyzed Wheat Protein, Citronellol, Yellow 5 (CI 19140), Yellow 6 (CI 15985), Citrus Medica Limonum (Lemon) Peel Extract, Camellia Sinensis Leaf Extract, Sodium Hydroxide. 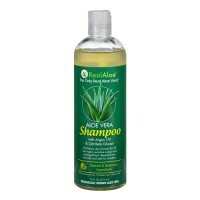 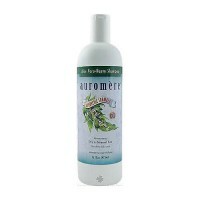 Massage shampoo into wet hair, lather and rinse thoroughly. 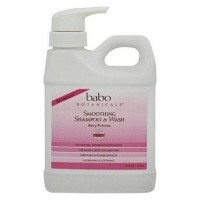 Babo botanicals smoothing shampoo and wash berry primose - 16 oz.